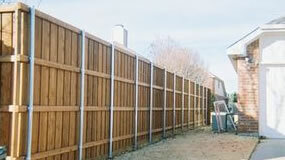 We have completed a wide range of fence installation and fence repair projects. 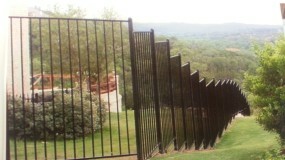 Please review the partial project portfolio below. 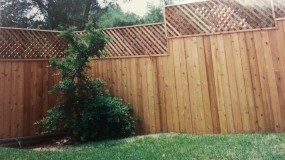 We would love to hear from you regarding your next fence project. Please feel to contact us using the contact information below.